Crystal is built from best-of-breed software. 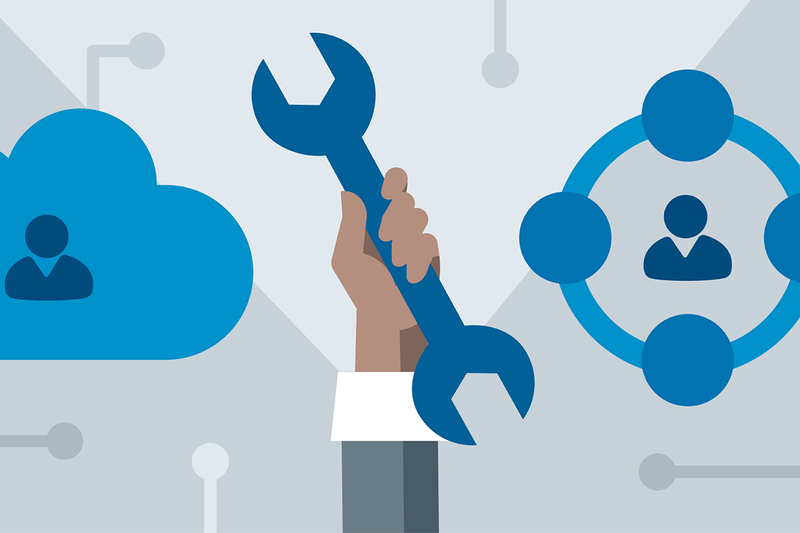 Everything is available in the cloud, and many modules can be installed on your servers. We have added customizations so that we can drop in the software for dietary supplements, sports nutrition, cosmetics and personal care companies. Instead of paying high-priced ERP consultants to learn your business, Crystal Systems is pre-configured to handle Natural Products manufacturing and sales. Your supply-chain and accounting software may be a complex ERP system which Crystal plugs in to. Or, you may use our complete small-business package. The choice is yours. This section describes the software that supports your back-end operations. Crystal provides product and manufacturing management with Acctivate, a state-of-the-art SMB package built for distributors & online retailers. Crystal Systems Core is hosted on our servers, and brands pay a monthly fee for use. Or license your own copy of Acctivate to run on your servers. 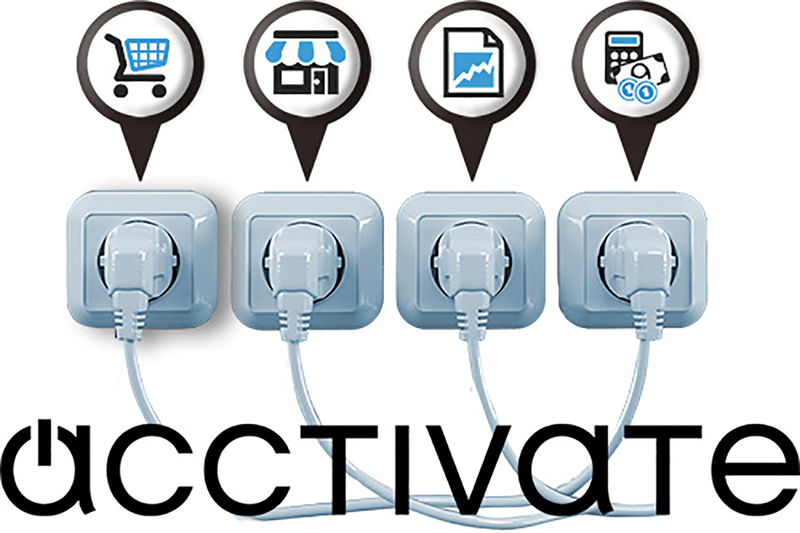 Acctivate has dozens of additional modules, which make it an ideal choice for small business. You can add customer relationship management, inventory, purchasing, order management, and business analytics. 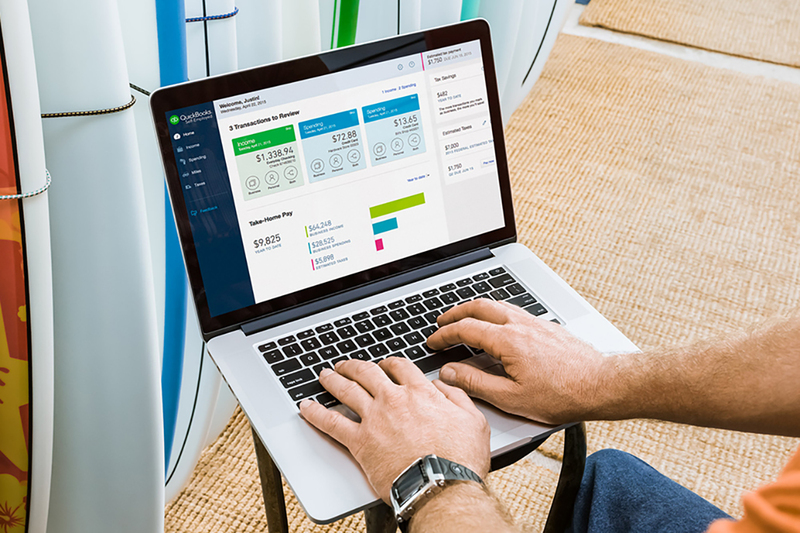 Quickbooks users can add deep functionality without changing accounting software. You can attach Crystal Systems Core to virtually any Enterprise Resource Planning (ERP) accounting system. 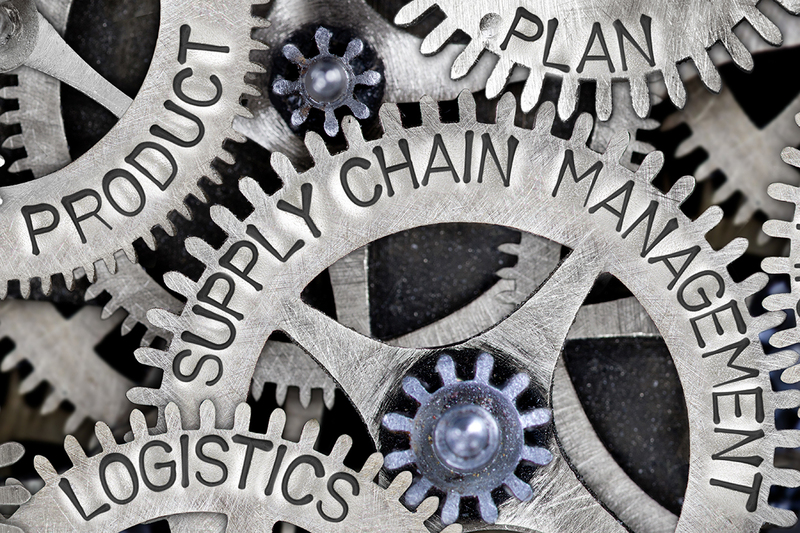 If you're satisfied with your ERP and just need help managing Dietary Supplement manufacturing and compliance records, we just need a one-line purchase order to the contract manufacturer in your ERP. Once you have connected the Crystal Systems Core to your ERP, you can add-on modules like the Crystal Product Portal. If you want to do your accounting in Quickbooks, we offer the most effective sales and inventory solution availabile. Small brands that sell Dietary Supplements and Personal Care products will delight in our easy, affordable solution. Build a new store, or attach your current e-commerce to the Crystal database for full control of your product information. For Omnichannel sellers on Amazon and Ebay, our system integrates inventory levels and sales with the click of a button. Shopify is a complete Software-As-A-Service solution. 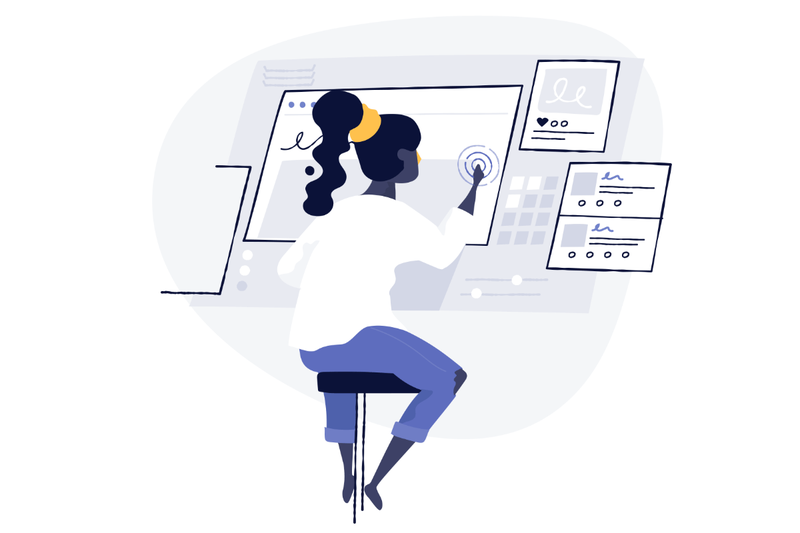 With Shopify’s ecommerce software, you get one unified platform to run your business with ease. 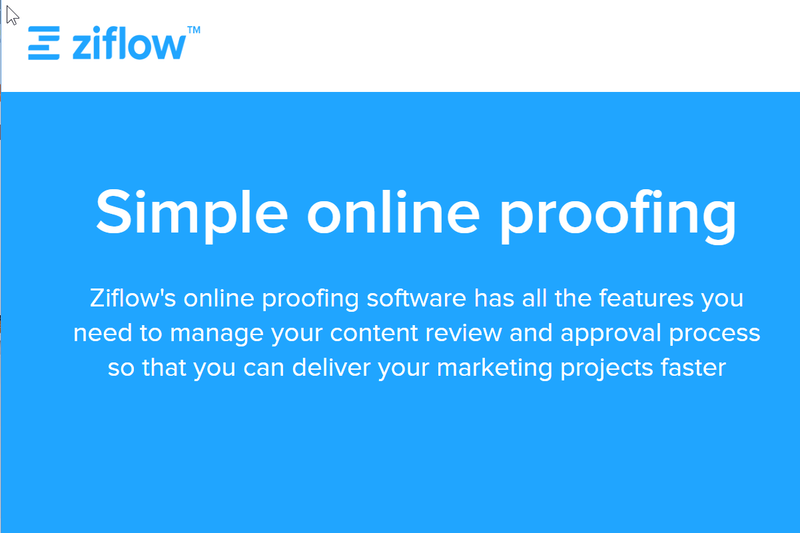 This all-in-one software is built for the serious entrepreneur, bursting with features, mobile-ready themes, latest SEO standards and marketing tools to help you increase conversion rates. If your e-commerce needs require serious merchandising and other customization, Magento is the most popular alternative. Create a unique, limitless, and engaging shopping experience with Magento. 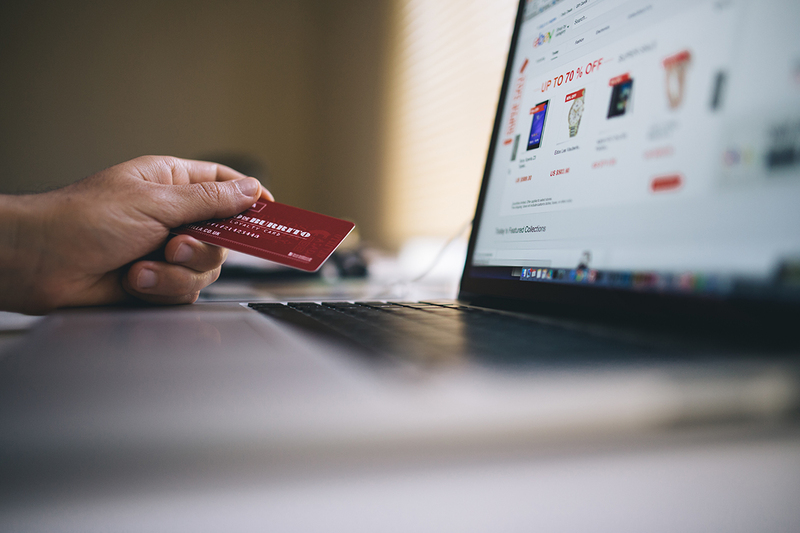 The rich, out-of-the-box features, and an unlimited ability to customize, has made Magento Commerce an engine for growth in small, medium or enterprise business. 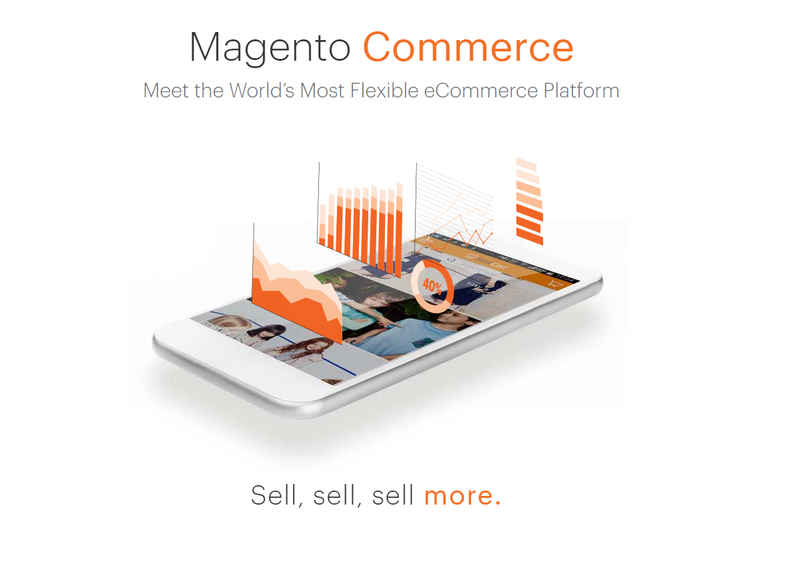 Magento is supported by a global ecosystem of merchants, partners, and developers. 3Dcart, WooCommerce and BigCommerce are just a few of the other carts we integrate with. The popular carts can get product updates from Crystal, and send their sales directly into Quickbooks. If your cart is not on the list already, we can integrate the product data in Crystal with almost any shopping cart. 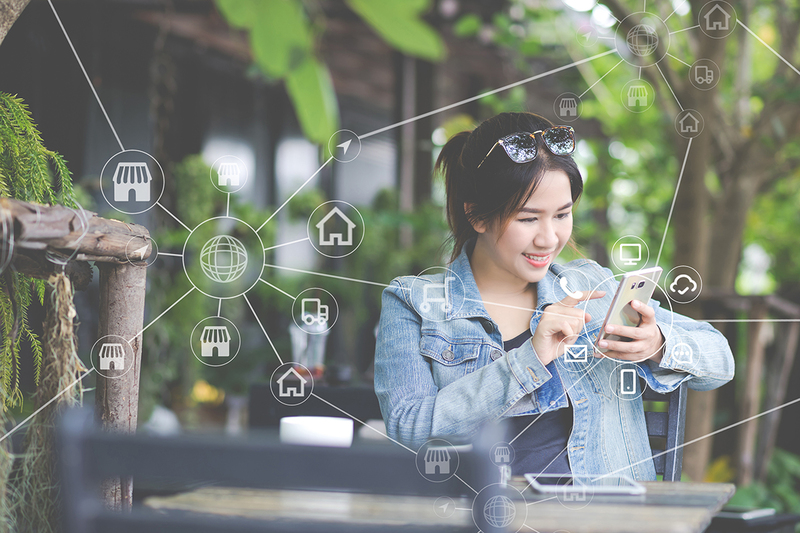 Amazon and eBay have the potential to connect you to millions of consumers. The easiest way to start a Natural Products business is to send your inventory in bulk to an Amazon fulfillment center. As your orders come in, Amazon then packages and ships each individual order for you. Of course, you can also ship Amazon and eBay sales yourself. Both marketplaces are supported out-of-the box. The marketing team can do Markups and Annotations on hundreds of different file types, to provide crystal clear feedback using visual markup tools and text. For automatic side-by-side comparisons of document versions, Ziflow can't be beat. The pixel-level auto-compare is incredibly accurate and fast, giving you the confidence that nothing changed unexpectedly. Microsoft's flagship workflow and document management system powers our quality records and other systems.